Purpose - The purpose of this paper is to analyze the issue of bayʿ wa salaf (the combination of sale and loan contracts in a single arrangement) from the Sharīʿah perspective. 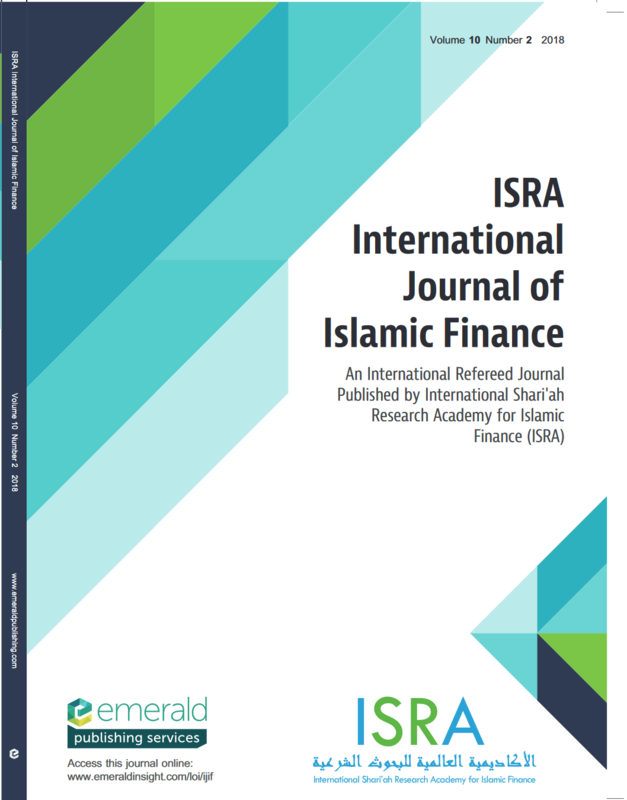 Based on the Sharīʿah findings on the issue, the paper examines the existing Islamic banking products and services that use these two specific contracts to determine whether the current practice is in line with Sharīʿah. 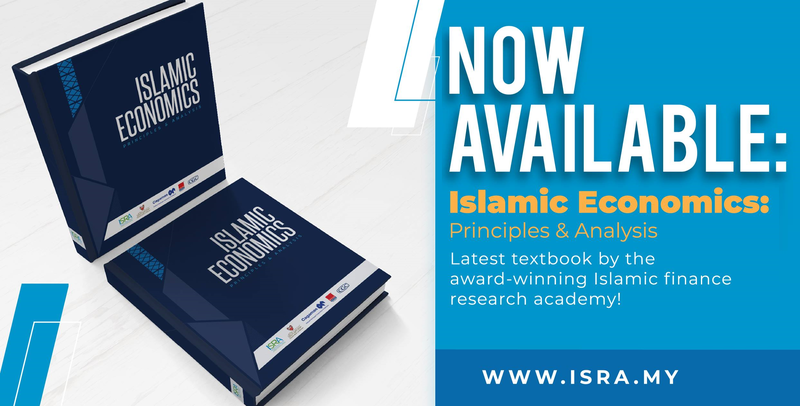 Design/methodology/approach - The paper uses the qualitative method by reviewing and analyzing relevant literature and operational structures to comprehend the issues pertaining to bayʿ (sale) and salaf (loan). It then provides Sharīʿah parameters for bayʿ wa salaf before applying them in assessing some existing Islamic banking products and practices. Subsequently, the compliance status of the banking operations that use these contracts in a specific product structure can be ascertained. Findings - The paper finds that the bayʿ wa salaf arrangement in the existing Islamic banking products and services, as elaborated in the paper, does not fall under the prohibited category. This deduction is made in accordance with the parameters derived from jurists’ discussion on the issue of bayʿ wa salaf. It also takes into consideration other factors influencing the existence of such arrangements. Research limitations/implications - This conceptual research highlights the jurists’ discussion on the issue of bayʿ wa salaf and the compliance status of the current products and services that use the contracts in a single arrangement (specifically in the case of Malaysia) without discussing other possible structures that can be applied as an alternative to the bayʿ wa salaf arrangement. Practical implications - Thorough understanding of the issue can strengthen the industry’s confidence in executing operations that conform to Sharīʿah principles. Originality/value - The paper provides comprehensive deliberation on the ruling of bayʿ wa salaf from various schools of thought and exhaustive elaboration on existing Islamic banking products that apply bayʿ wa salaf in their structures. This contributes in reinforcing the stakeholders’ confidence in the operations of Islamic banking and finance.